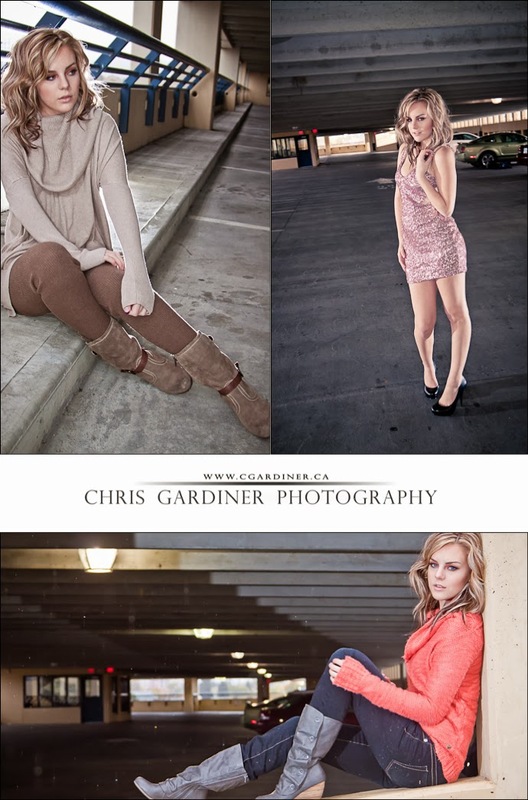 Interested in doing a photoshoot for trade with Chris Gardiner Photography? I used to offer these semi-frequently, and at that time, they were quite helpful in my understanding of lighting people for portraits. read more if you want a potential free photoshoot! I have decided to offer them again, but in a little more organized fashion. 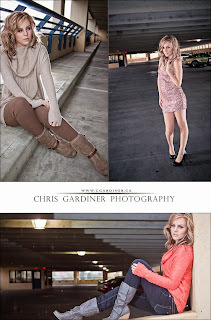 If you are a model or are on the road to becoming one, and you are looking for the type of refined photography that can help get you noticed, consider filling out my quick information sheet. Thanks! And hoping to work with you soon!